Please select a size. 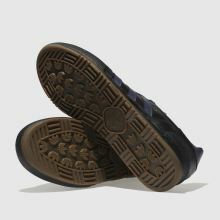 EU 47 ⅓ - In StockEU 48 - In StockEU 48 ⅔ - Low Stock Please select a size. 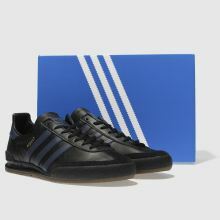 The Jeans trainer from adidas has an 80s revival feel to keep you on trend this season. 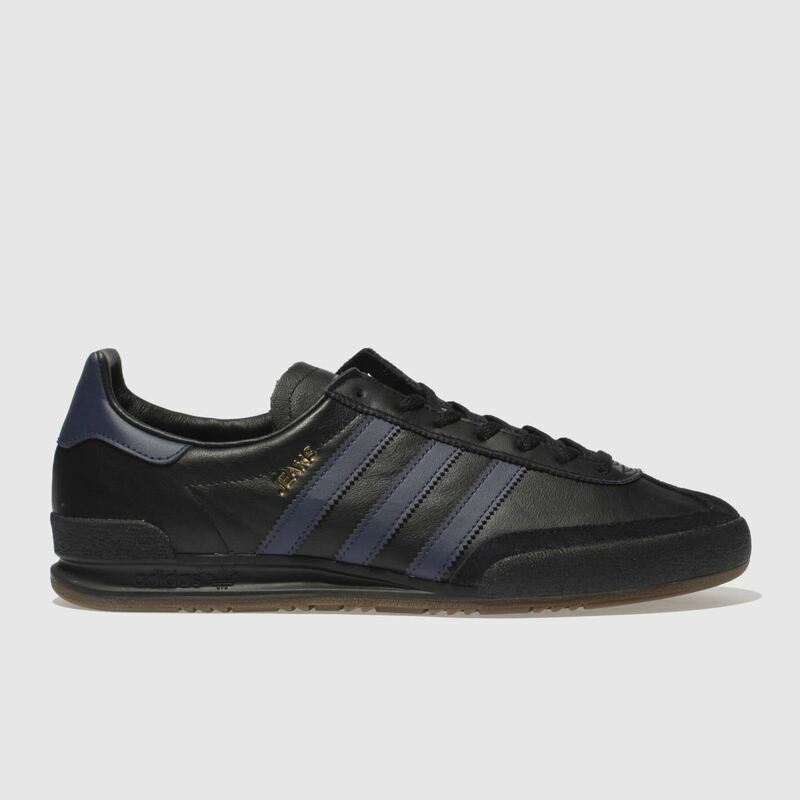 This profile arrives in a black leather upper with navy serrated 3-Stripe detailing. 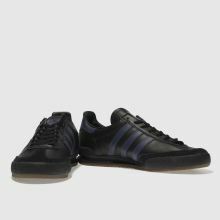 Subtle trefoil branding and a moulded gum rubber sole complete this trainer.